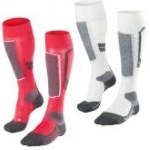 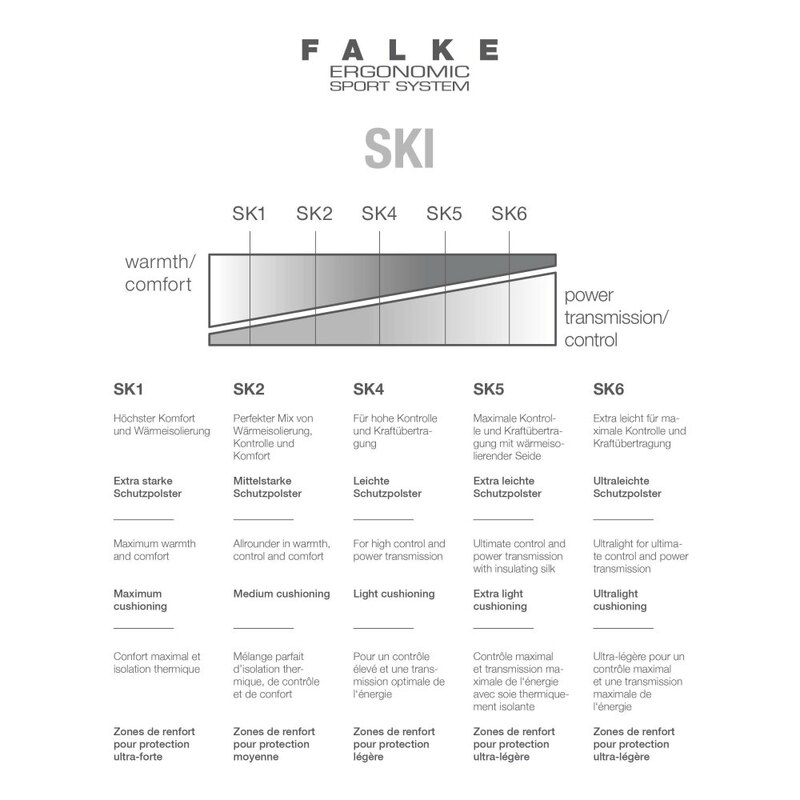 With their extra lightweight padding, which is perfect for all custom-fit shoes, the Falke Women's SK4 Degrade Ski Socks are perfect for the athletic skier and ensure direct power transmission and a high level of control. 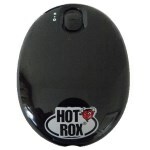 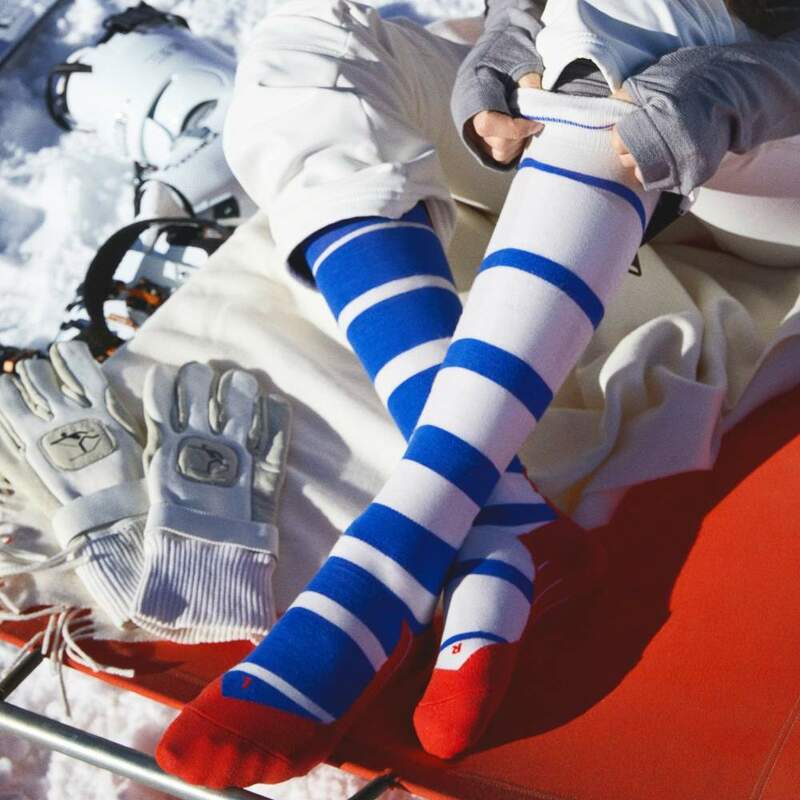 The fast heat and moisture transport as well as the optimal fit guarantee a high level of comfort and a sporty day in the snow. 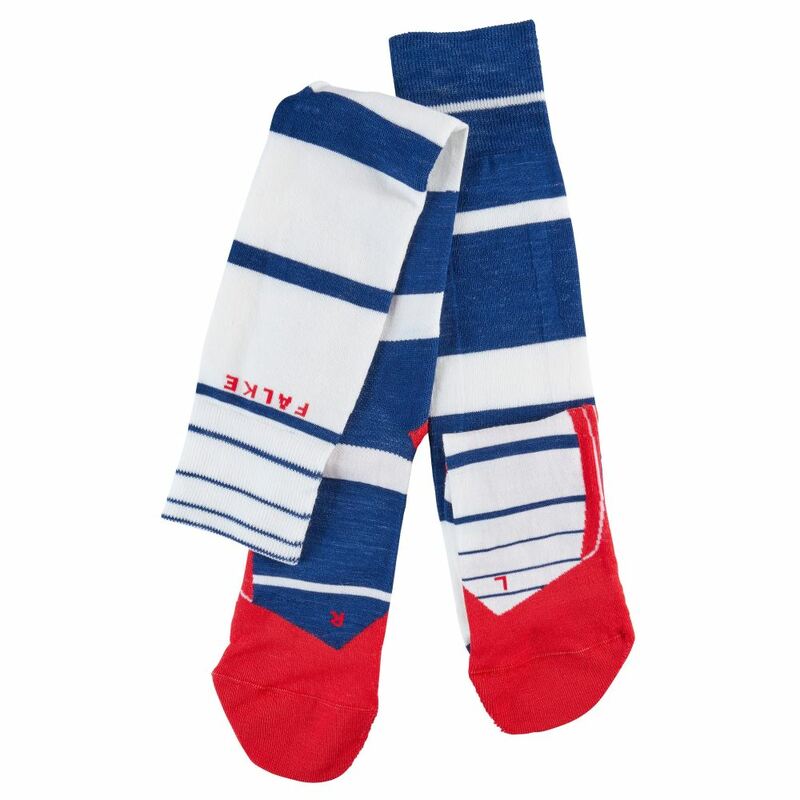 The asymmetric colour graduation also gives these ski socks a fashionable, trendy look.